Imagine if a powerful anime villain suddenly turned into a real human, what would you do? Run! Escape! Hide! in short, Panic! I wanted to be his partner. I wanted to be a hero who will defeat him/her. Yeah! 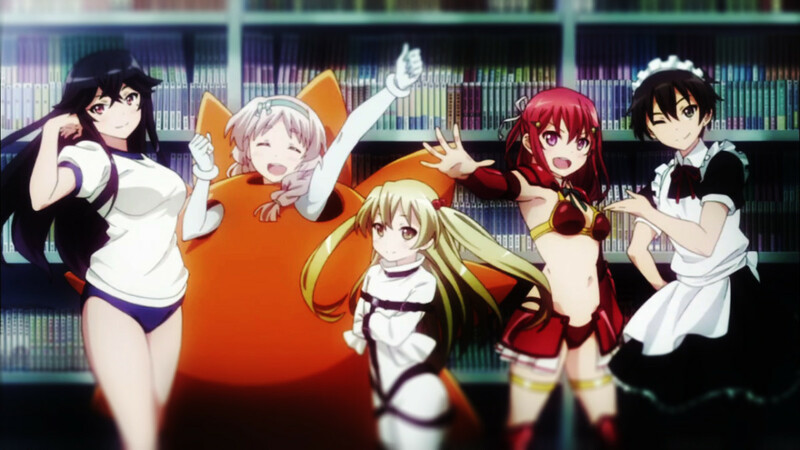 The end of 2014 is near, but before that we will tackle some must watch anime series in this season before winter falls upon Japan. Even though we don't experience seasons, and I don't actually live in Japan. Note: Like this funny anime hub, this list doesn't have a hierarchy. So, you might want to check all this out. It is up to you. One last thing, I decided not to put YouTube previews to improve the page load of this hub, because last time I did that, it would take about 20 seconds just to load the hub, which is inconvenient for the readers and for me. But nonetheless, you can always Google it! 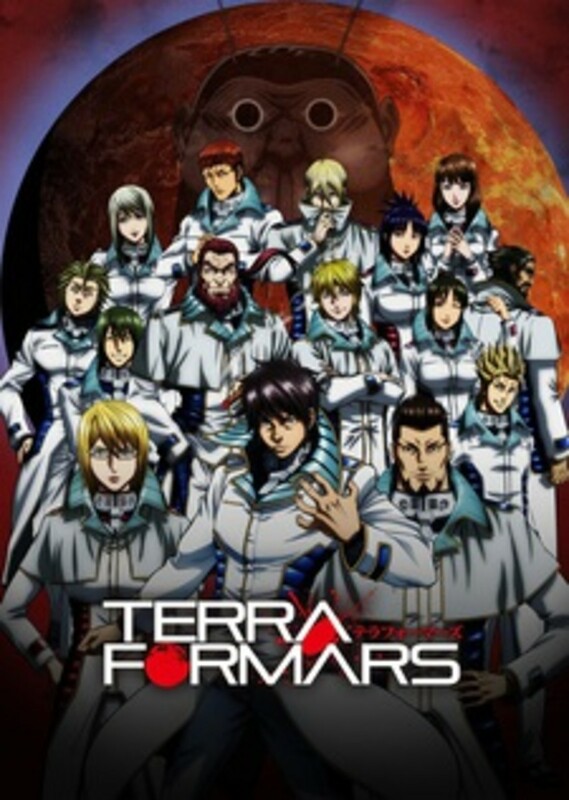 Adopted from the original manga Terra Formars, this anime take you to Mars! Well, anyway, it is a story when planet Earth was overly populated, so scientist and researchers planned to make humans survive on Mars. A plan was put to distribute cockroaches and molds to Mars. The things are molds absorbed sunlight, and dead cockroaches serve as food for the molds. By the year, 2577, man missioned to Mars has begun. It has successfully landed a spacecraft carrying six people. But they will soon find out that mutated big humanoid cockroaches now live upon the planet. It quickly exterminated all the six of them without sending transmissions back to Earth. Now, desperate humans, send elite warriors to regain control of the planet Mars. One night where a swarm devious little alien monsters plan to invade Earth by attaching their bodies to the brain of a living thing - preferably a human. Izumi Shinichi was sleeping with earphones still plugged into his ears when something weird "snake" woke up him from his sleep. Once he saw that creature, he tried to get rid of it, but chances are, it buried under his hand. And by the time his mother and father knew of the situation, they just tell to sleep, and he just followed otherwise. By morning, Shinichi had a strange feeling of his right hand, and to his surprise, it became a monster and talked. Later he named him as Migi, they will try to know what is Migi's species, where he came from and confront many other monster creature that kills and devour humans. 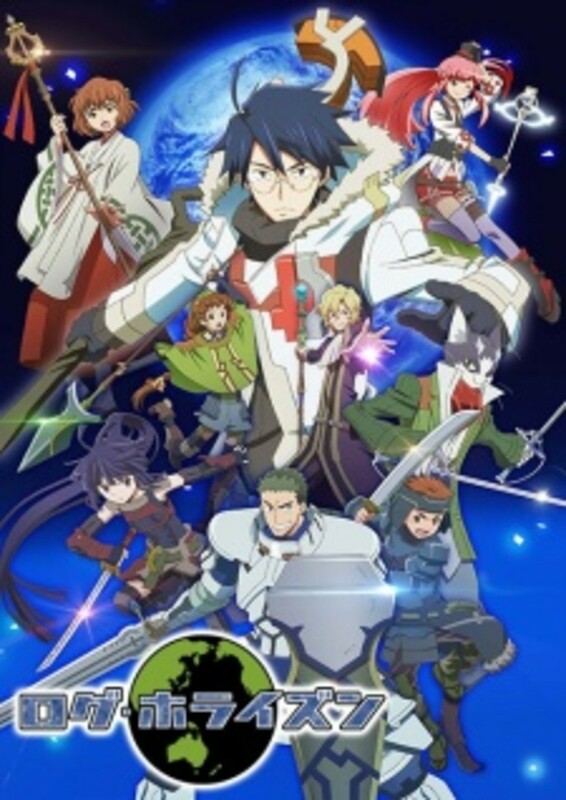 This anime has a two-part live action movie adaptation! 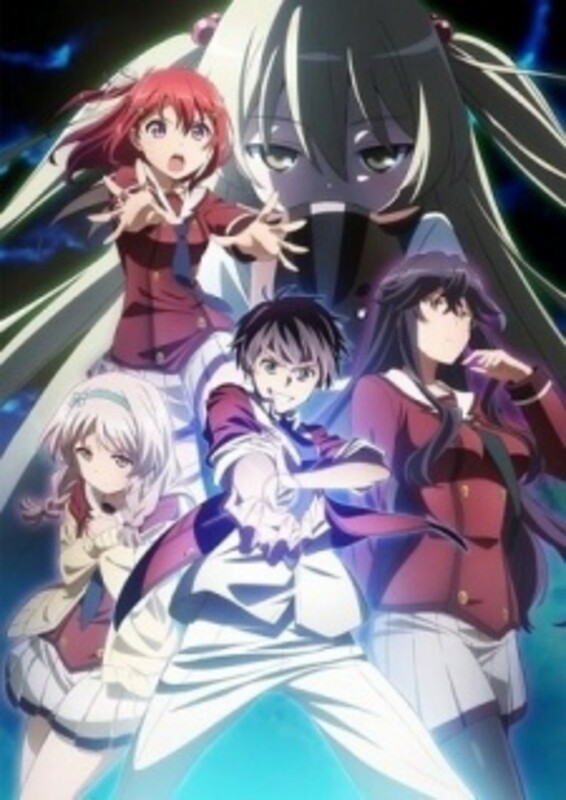 The story revolves around the Literature Club Members and an elementary school girl who were bestowed with supernatural powers. Ando, the only boy in the group, was given black "useless" flames, which he calls as "Dark and Dark." Other members like Tomoyo, could slow, stop and fast forward time, but with the restriction on reversing it. Hatoko, the oblivious one, can control all five elements, namely Earth, Water, Fire, Wind, and Light. The elementary schooler Chifuyu could create instantly create things just from her environment. And the "proper" girl Sayumi, can repair almost all objects, from healing to objects. All of them and some people around them are entrusted with this powers, but this does not significantly affect their everyday living. In fact, they just go with the flow and act natural towards others. 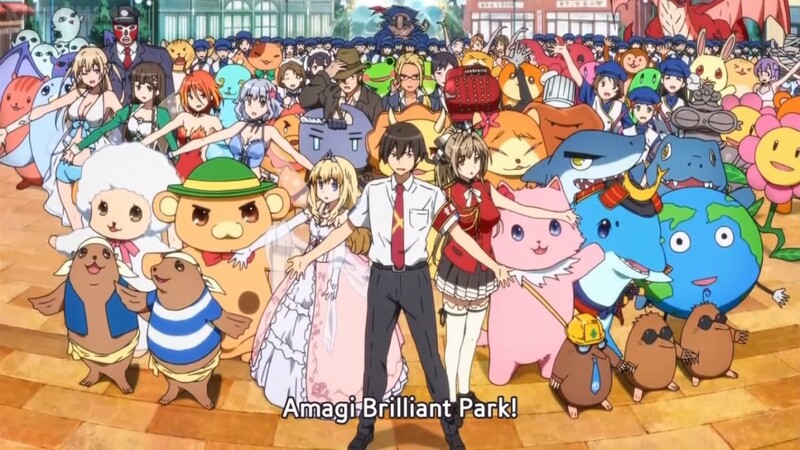 Amagi Brilliant Park - dubbed as Japan's most disappointing amusement park. 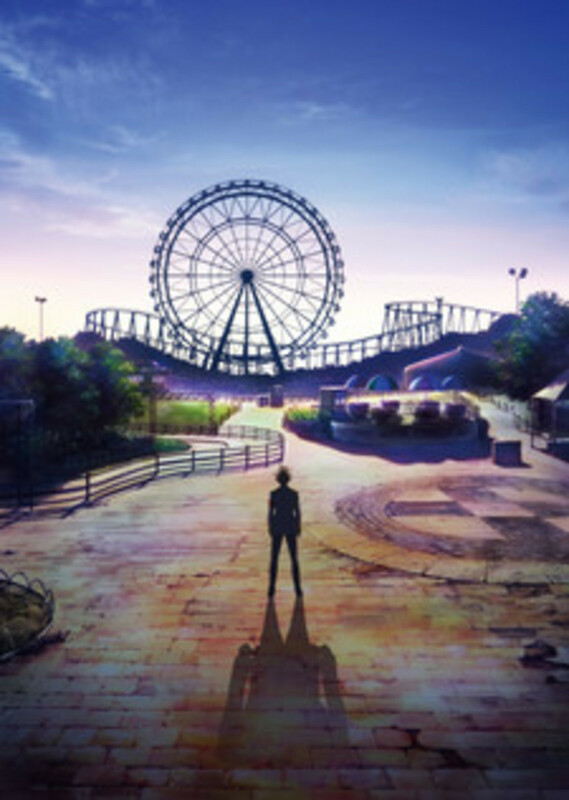 For this reason, the gun carrying chick Isuzu Sento forced Seiya Kanie to provide help to rebuilt the amusement's park reputation. Kanie then was entrusted to handle the park from the "real princess" Latifah, who also gave him powers to read minds for once. The park's employees, however, are composed primarily of fairies and mascot like creatures like Moffle. 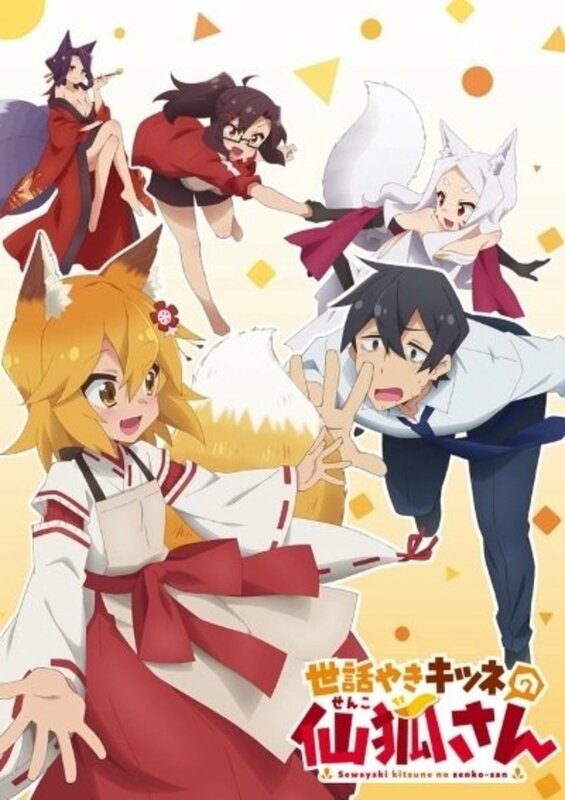 Their fates lie in the hands of Kanie, who now controls the park as the manager. Their goal is to achieve about 500,000 visitors within six months to prevent the park from closing. Princess Yona is turning 16, she also decided to tell her dad a secret about his love for Soo-won. But she witnessed the man he loves killing her own father. 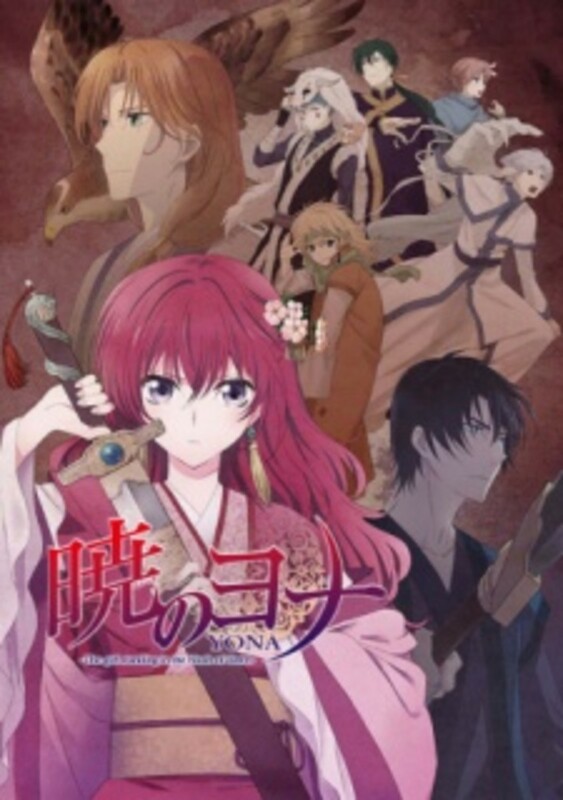 Can't believe her eyes, Princess Yona together with her loyal servant Son Hak fled the palace. Now, she will take up the sword and the bow on a quest to gain new allies and protect her beloved people from the wrong people. Elder Tales - an online virtual game environment where professional gamer Shiroe and other players are trapped for six months. Also, Akiba - a once chaotic city has regained its everyday hustle and bustle following the formation of the self-governing organization Round Table Meeting. Shiroe gained the trust of the Earthlings, who have formerly come from the Game World. Due to this reason, Princess Rayneshia of the Cowen family, the highest-ranking Earthling Aristocrats, decided to live in Akiba. Now the Adventurers wonder what would they do and what are their goals to the other world. Twin-tails, a hairstyle in which Mitsuka Souji love the most. He is a first-year high school student who finds this hairstyle as his personal fetish. One day, a chick from another world named Thuearle appeared in front of him and gave him the power to transform into a twin-tails warrior TailRed. 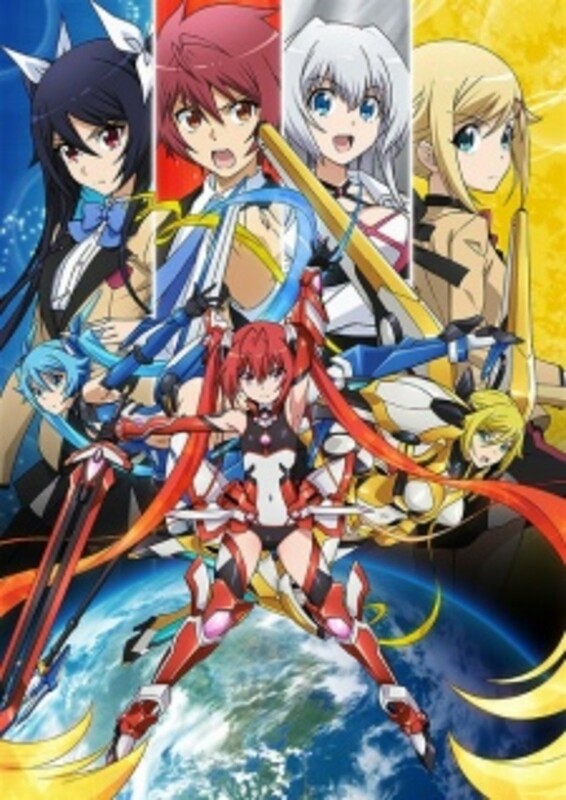 Together with his friend his childhood friend Tsube Aika who also can become the twin tails warrior TailBlue, must fight to protect the peace on earth. Collapse Phenomenon - a phenomenon, which causes extensive destruction. This event is witnessed by Arata Kasuga and wiped out his cousin Hijiri Kasuga to the next world. 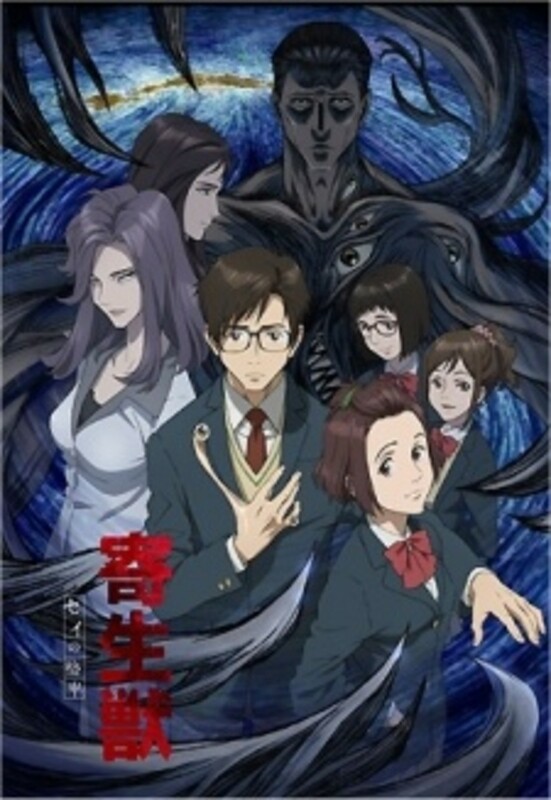 To get his cousin back, Arata enrolls in the Royal Biblia Academy. 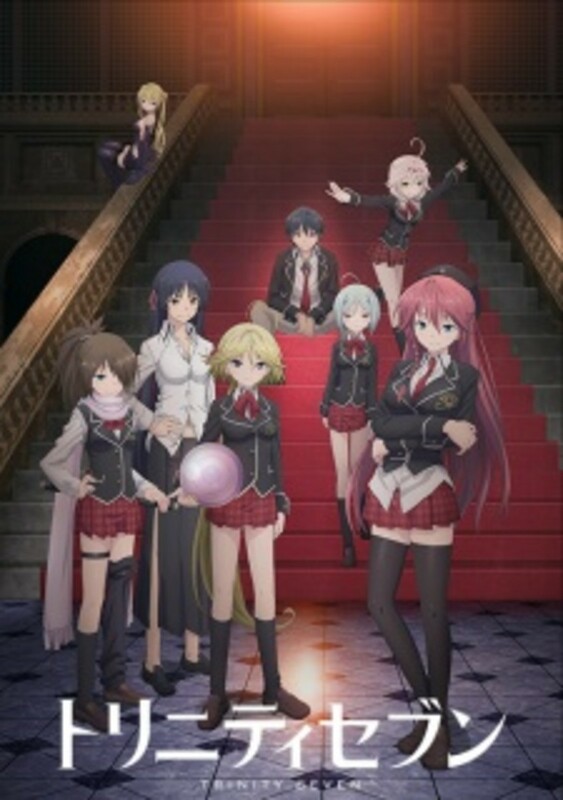 Waiting in the school are seven beautiful female magic users called as the Trinity Seven. 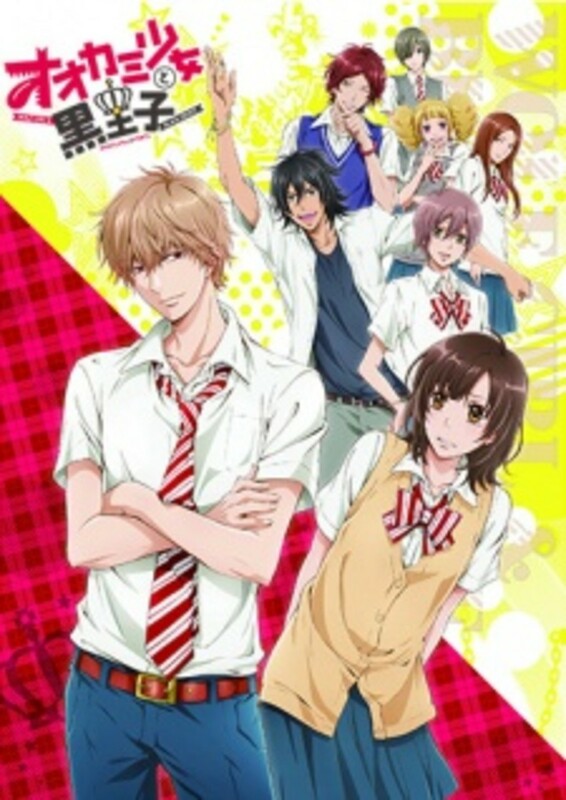 But as soon as he enters this school, he experiences some romantic comedy, somewhat magical way of life. 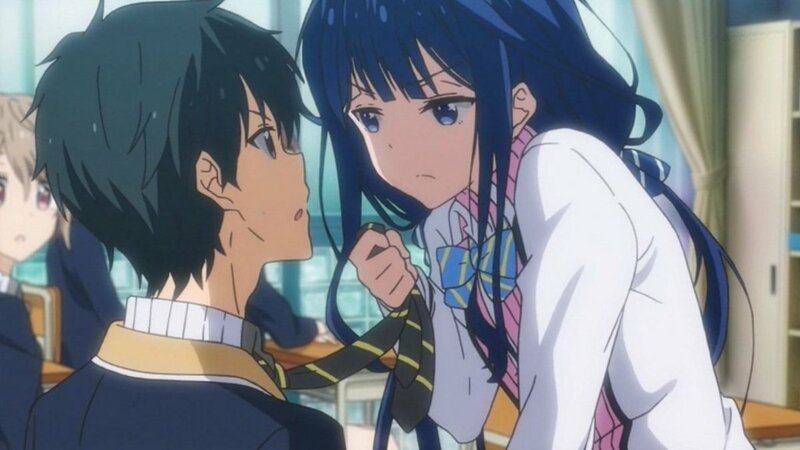 These magical harem adventures let you know how to deal with girls who uses magic, literally. 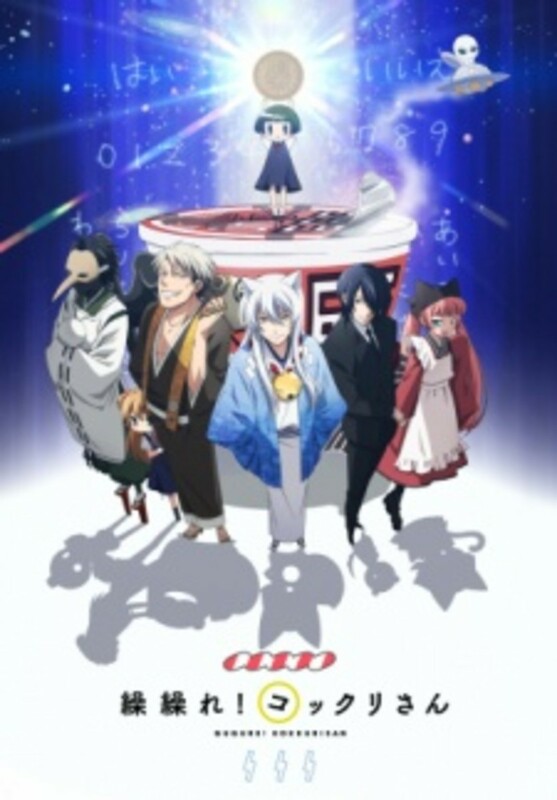 The story revolves around Kohina and the ghost Kokkuri. An unusual event led Koshina to summon the low level somewhat handsome, young, the white-haired ghost from the Japanese folklore. Now, being a ghost, Kokkuri, or formally called as Kokkuri-san, he decided to haunt his summoner, Kohina, but end up worrying about his bad eating habits. Soon, Kokkuri also decided that he should protect Kohina. Erika Shinohara is such a terrible liar that she tells her friends that she has a boyfriend. Though not right, Erika finds herself in trouble when her friends asked her to provide proofs through pictures. 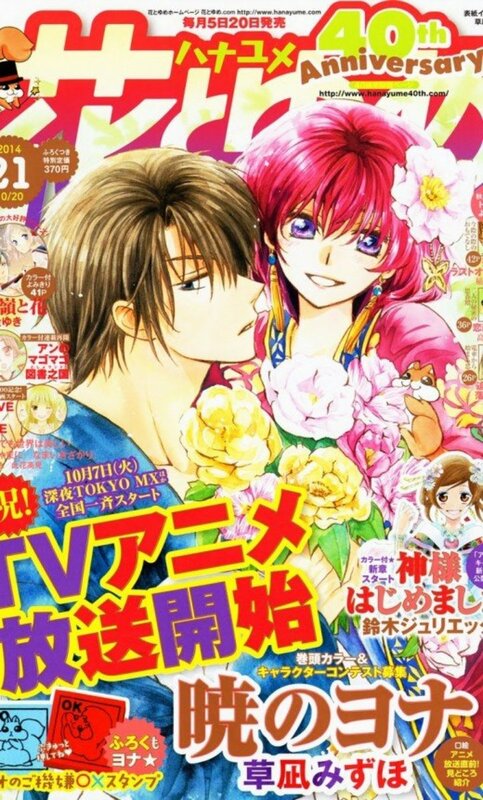 That said Erika, stumbles this boy Kyouya Sata, who girls find hot, handsome and sweet. She takes a picture of him not knowing that he is her schoolmate. Now, the unexpected situation turned Erika and Kyouya to fake their relationship really. Kyouya however, despite his sweet looks, has an appalling attitude and loves to tease Erika a lot to the point of hurting her. Erika thinks that the situation is worse, but she has no choice but to go along since she does not want to reveal her terrible lies. Fate/Stay Nite is a story where the 5th Holy Grail war between seven hero servants who fought to win the Holy Grail. The Holy Grail grants its successor with the power to wish everything they want and make it come true. The Unlimited Blade Works route, however, takes it a different approach, which Shiro, his servant Saber; Tohsaka, his servant Archer. 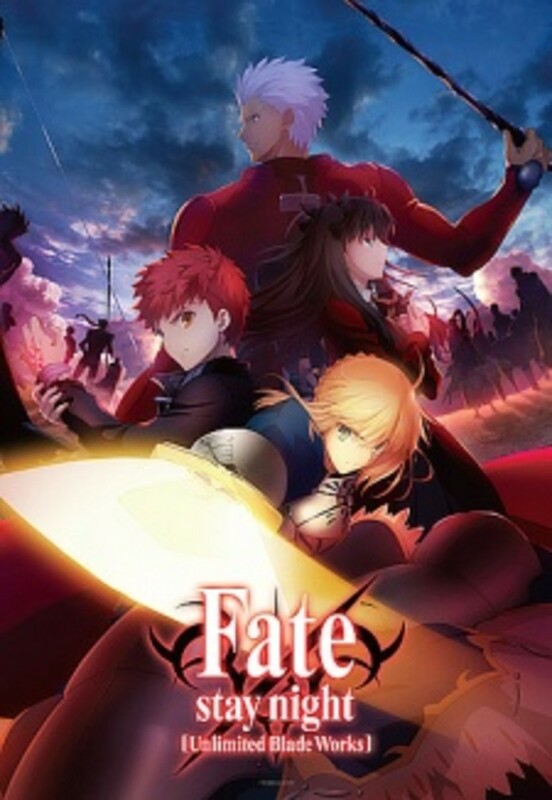 And several other class servants namely, Berserker, Assassin, Lancer, Rider, and Caster, turned the story in a way that reveals the connection between Shiro and Tohsaka's Servant Archer. Hope you enjoyed this hub or find it interesting and useful. Please don't be afraid to leave feedback, a comment or a suggestion. And yeah! Thank you so much and please read other hubs that you may find interesting. Thumbs up for your list of Animes!